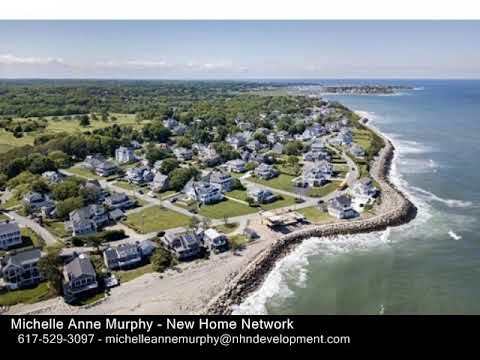 Welcome to South Shore Real Estate, experience the difference with exceptional real estate services provided by Michelle Anne Murphy, Realtor and Executive Real Estate Manager at NHN development. An exceptional real estate and development firm with a diverse team creating innovative marketing, negotiating and sales solutions. Michelle has been awarded Top 20 Agent South Of Boston for total sales transactions. 49C Collier Rd Scituate, MA 02066 is now new to the market!